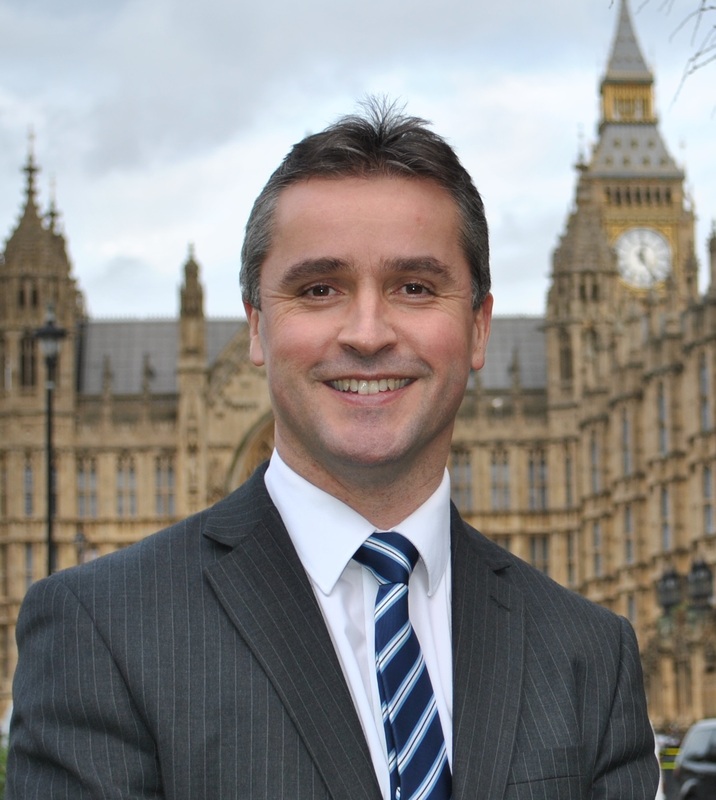 Na h-Eileanan an Iar SNP MP Angus MacNeil spoke with Air Traffic Controllers in Stornoway and Benbecula this week regarding Highlands and Islands Airports Ltd’s (HIAL) proposal to centralise the Air Traffic Control services. Speaking after the meeting, Mr MacNeil said: “I found out a number of things from the Air Traffic Controllers which weren’t clear from my meeting with HIAL Directors and Board members at Westminster. “I think the level of this decision is far too big to be made at Board level. There is a huge social implication in keeping these jobs in the islands and the Scottish Government has to keep a very close eye on this and consider implications more widely than HIAL can. “It also turns out that the cost of the investment is not £28 million as we were told but about £130 million. The numbers we were told were the net cost, which is debatable, and not the actual cost of the investment which is likely to rise. “I feel that the best situation – socially, technically and to ensure a service at the airports – is to maintain the service we have at the moment but especially with a focus on local recruitment.